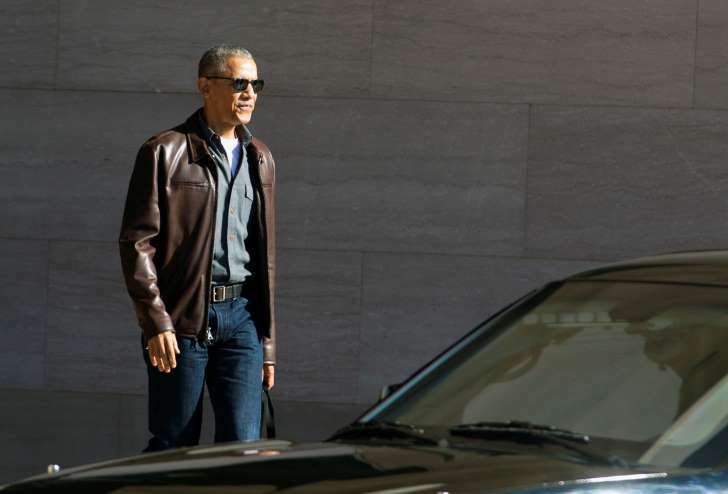 But the unprecedented nature of this particular post-presidency means his respite could be brief. Even while taking some downtime in the South Pacific last week, Obama put out a statement urging Republicans not to unilaterally dismantle his signature health care law. Trump dropped any remaining veneer of politeness this month with a series of tweets accusing Obama — without a shred of evidence — of illegally surveilling Trump Tower during the campaign. Obama was privately irritated at the allegation, which the director of the FBI and lawmakers from both parties dismissed as unfounded. 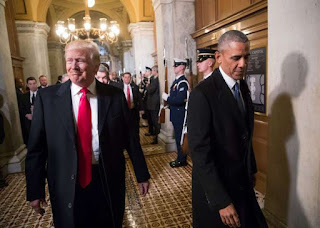 And yet, while other recent ex-presidents have devoted their retirement years to apolitical, do-gooder causes, Obama is gearing up to throw himself into the wonky and highly partisan issue of redistricting, with the goal of reversing the electoral declines Democrats have experienced nationally. In February, Obama attended a Broadway performance of Arthur Miller’s “The Price” along with his older daughter, Malia, and Jarrett. They slipped into the theater after the lights went down and left before they came up, most of the audience unaware of his presence — until a New York Times reporter sitting in front of him tweeted about it. By the time Obama left, a crowd had gathered outside. For now, Obama is delegating political work to associates — notably former attorney general Eric Holder, whom he has tapped to lead the redistricting project that aims to help Democrats redraw legislative maps that many see as tilted toward the GOP. He also endorsed Tom Perez, his former secretary of labor, in a successful bid to become chairman of the Democratic National Committee. His first major speech as a private citizen will come in May, where he will be awarded a Medal of Courage as part of a celebration of President John F. Kennedy’s centennial. Gallery director Earl “Rusty” Powell Powell described it as a “casual Sunday afternoon visit” — but someone alerted the Associated Press, which stationed a photographer outside to capture them as they emerged. 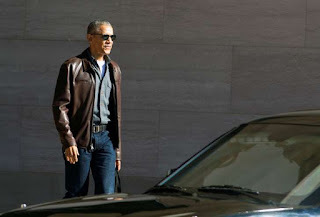 The former president’s leather jacket and dark-washed blue jeans drew much approval: “Chic and serene,” opined a Vogue writer.